Your access to and use of the Wayjun Industrial Automation web site is subject to these Conditions, which we may update from time to time. It is your job to periodically review these terms for applicable changes. Your use of this site after we post any changes to these Conditions your agreement to those changes. 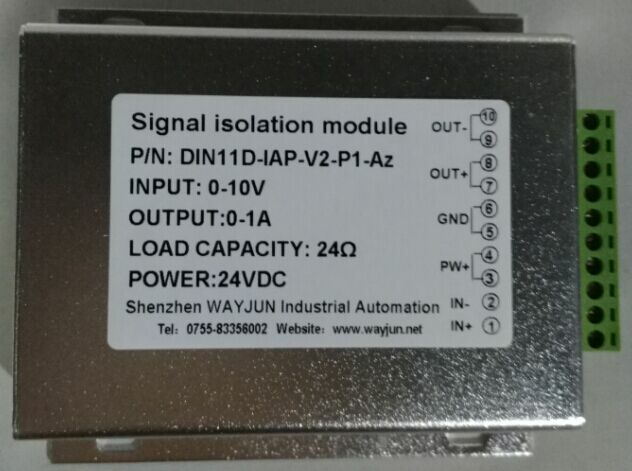 If you have any questions about these terms, you can let us know by e-mailing Wayjun Industrial Automation at master@wayjun.com. WEB SITE : All web site content on the Wayjun Industrial Automation web site, including images, text, digitally downloadable files, trademarks, logos is the property of Wayjun Industrial Automation and its licensors and is protected in the U.S. and internationally under trademark, copyright, and other intellectual property laws. You agree not to infringe Wayjun Industrial Automation or its licensors' intellectual property rights. YOUR ACCOUNT : If you use Wayjun Industrial Automation site, you are responsible for maintaining the confidentiality of your account and password and for restricting access to your computer, and you agree to accept responsibility for all activities that occur under your account or password. Wayjun Industrial Automation does sell products for children, but it sells them to adults, who can purchase with a credit card. If you are under 18, you may use Wayjun Industrial Automation only with involvement of a parent or guardian. Wayjun Industrial Automation reserve the right to refuse service, terminate accounts, remove or edit content, or cancel orders in their sole discretion.